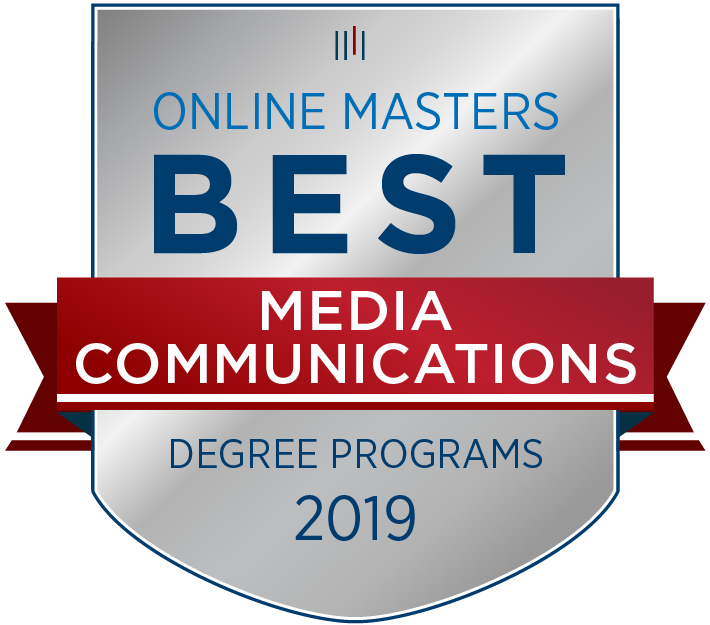 The Strategic Communication Online Master’s Program is built to empower communications professionals to unleash their individual potential and seize opportunities better and faster. The world of communications is not slowing down and neither should your career. Continue your path to becoming a leader in strategic and digital communications with our award-winning master's program. NOW ACCEPTING APPLICATIONS FOR FALL 2019. DEADLINE IS JUNE 1. This online Master of Arts program requires nine courses (30 credits) and a capstone project. Courses are taught by leading communications faculty and re-tooled to provide an excellent online learning experience, giving students the flexibility they need to accommodate a busy life and the rigor they need to be able to succeed. Earn your master’s on your time, anywhere. 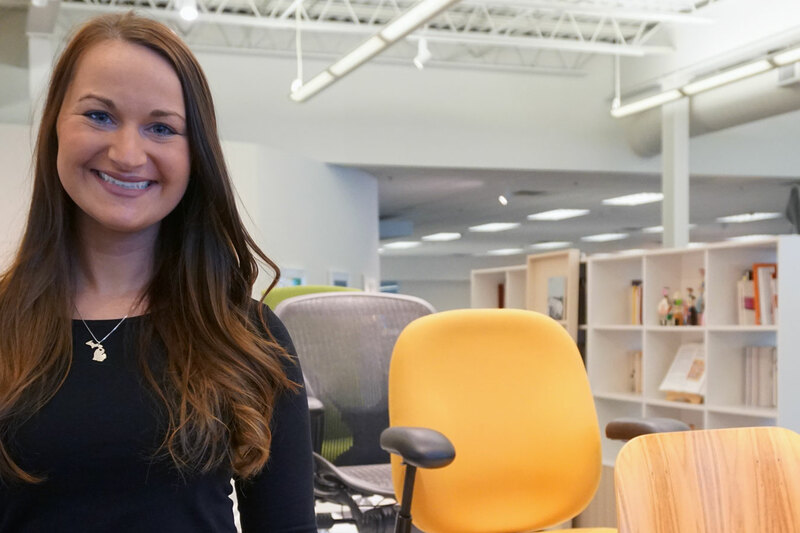 Danielle worked full-time while she pursued her Strategic Communication M.A. degree AND started a family farm with her husband! She did homework on tractors and in fields, fitting things in when she had time. And in December, she graduated. Join Danielle and other working professionals. Register for the next 30-minute Informational webinar and start your journey with us. Become a leader in driving the technology behind marketing. Apply the latest digital innovations such as mobile, social media, location based services and big data to marketing campaigns. 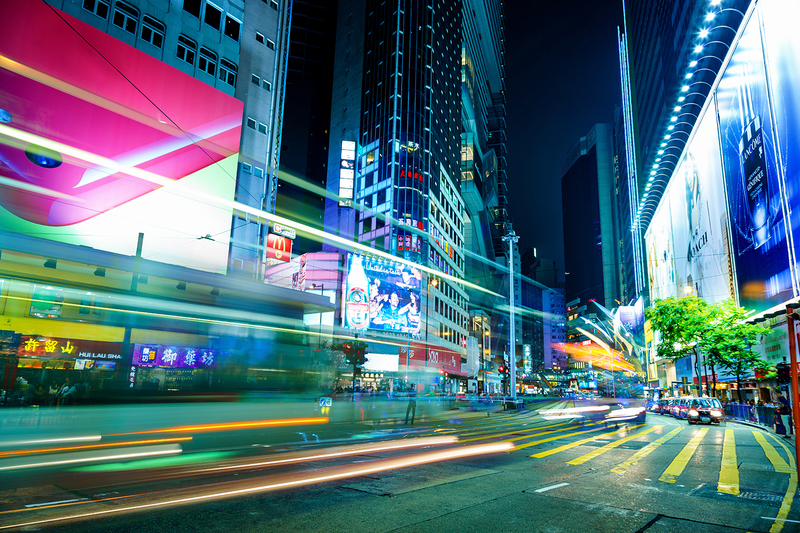 Integrate marketing, advertising, sales and logistics across physical and digital channels. Collect, analyze and interpret digital marketing data to inform decision-making. Grab this one-page PDF with overviews of certificate tracks and the entire program. It's a great resource you can use to start to map out your graduate education journey. Enter your info below and check your inbox. 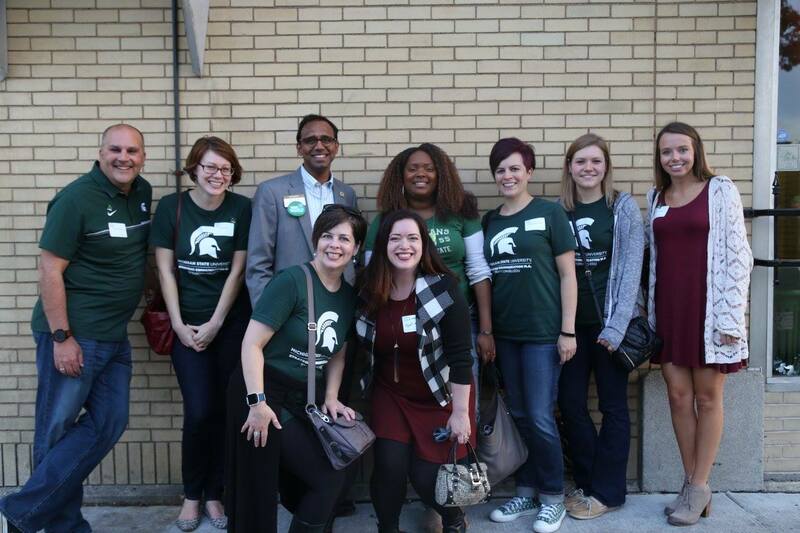 Why Strategic Communication at MSU? The MSU Strategic Communication Online M.A. program can help you become the communications leader employers are looking for! According to 2019 LinkedIn and Forbes reports, some of the most desired skills of employees are: communication, social media, digital media, social media measurement, strategic planning, organizational leadership and strategic thinking. 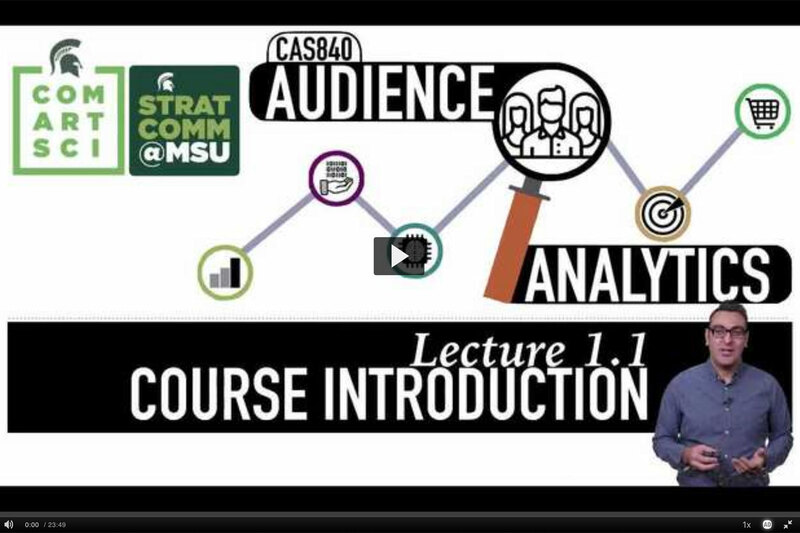 The MSU StratCom program helps meet these marketplace demands with courses in areas of organizational leadership and communication, media analytics and digital media. Meet our dean, Dr. Prabu David, and learn why we created the program. The marketplace has demand for sub-areas of expertise that would benefit working professionals wanting to upgrade their knowledge and skills. ComArtSci can now meet these needs through our Strategic Communication M.A. 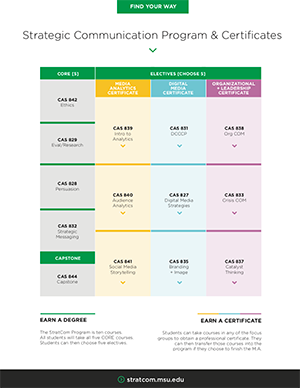 Certificate Program. We have created three 9-credit, 3-course certificates, providing a world-class professional development opportunity for individuals to enhance their communication skill set. *For a detailed breakdown of tuition and cost-per-credit hour, visit the MSU Controller's site. Most applicants will currently be in a communications role, with three or more years experience.